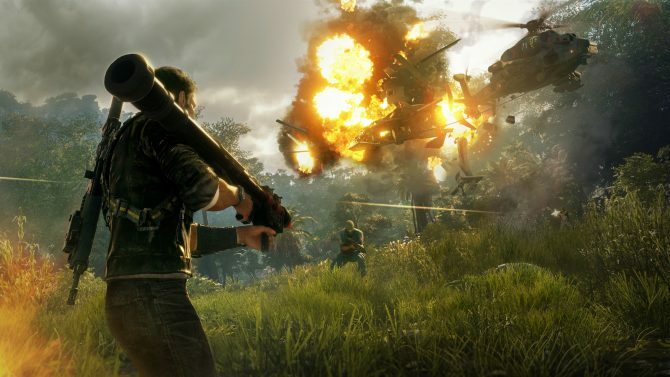 The Just Cause series has always hung its hat on explosions, high thrills, and giving players the freedom to approach almost any situation in the way that they see fit. So it should come as absolutely no surprise then that Just Cause 4 continues to expand on these pillars in some of the most downright ridiculous ways imaginable. Not only does protagonist Rico Rodriguez once again return with some new toys to play with, but the world itself has now become just as destructive on its own volition. 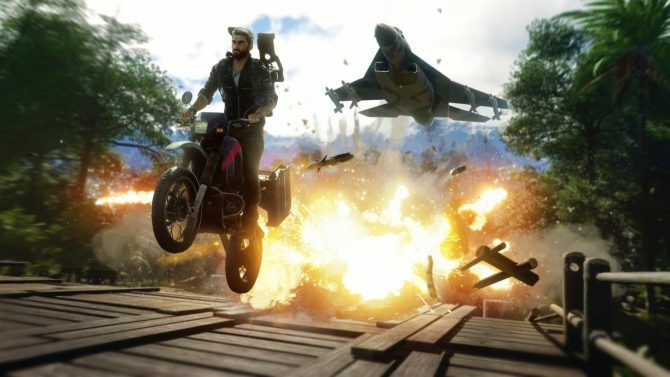 I saw a hands-off demo of Just Cause 4 at E3 a few weeks back that showcased many of the new features that will be available when it launches later this year. 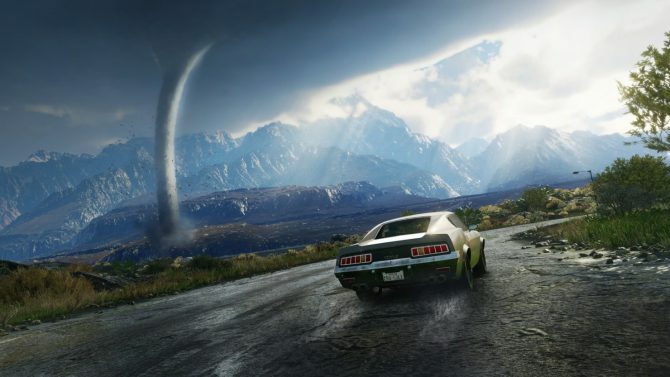 Of these new features, the one that I’ve still been thinking about in the weeks following the demo involved the natural disasters that are created through Just Cause 4‘s new weather system. The standout moment of my preview occurred when, like in the game’s reveal trailer, Rico was chasing a tornado through the new location of Solis. It was impressive to watch this tornado slowly destroy everything in its path, but seeing the individual items that it was lifting off of the ground swirling about in its vortex was a sight to behold. In typical Just Cause fashion, our demo guide then began firing his own rockets into the tornado that created an explosive cyclone that was now blowing up everything in its way. 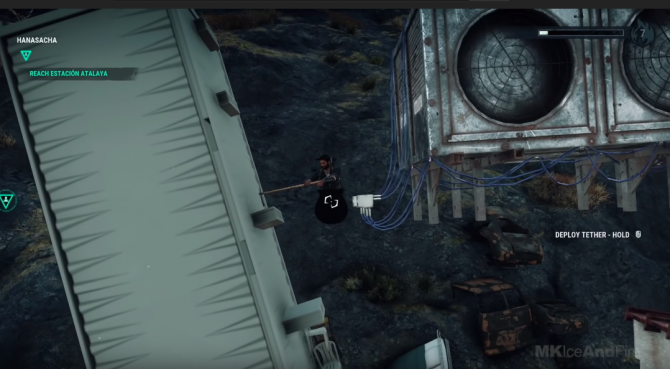 This level of insanity is what’s always been alluring in Just Cause, and this example alone proves just how much JC4 is taking things to a new level. I’m curious to see how many other weather-related catastrophes will be included in Just Cause 4 after seeing just what this tornado can do. The developers told me that the unique thing about Solis are the many different biomes that it will offer. Desert, alpine, rainforest, and grasslands will be the four main biomes within Solis, with each area having its own unique sub-biome. Not only am I interested in seeing each of these regions just for their own unique visual appeal, but I’m excited to see what they’ll each bring to the table catastrophically. Weather systems aside, Rico is bringing a new slew of gadgets with him into Solis, and I already have plenty of new ideas on how I’d like to implement them when I play. The developers showed us two new items in my preview of Just Cause 4: a booster and an airlift device. The booster can be attached to items in the environment to then propel then forward or off of the ground. The airlift device acts much like the Fulton from Metal Gear Solid V — one of the developers even made this comparison himself — and can attach to objects which lets them float. When these two items were being used in tandem, I started to get many ideas as to the unique ways that you can implement them within the world. The standout moment from my demo of Just Cause 4 came when a group of enemies across a river from Rico began firing near his location. Luckily, there was an explosive tank nearby to take these chumps out with. After attaching a few airlift devices to this tank, our demo guide attached a set of boosters to propel it forward across the river and set it on a collision course with our enemies. It’s little tricks like this that make the Just Cause games unlike any other action titles on the market. Often, your capability for destruction is only limited by your creativity, and Avalanche is definitely encouraging players to experiment more than ever before in Just Cause 4. If you played Just Cause 3, you might be a bit worried about how all of these new features will run within Just Cause 4, especially after the performance issues that the previous game had primarily on consoles. Luckily, Avalanche Studios has completely reworked its Apex game engine for Just Cause 4 that should hopefully prevent those same problems from occurring this time around. Not only that but the engine has boosted the graphics, making Solis easily the most gorgeous of any of the locales that the series has seen already. I really think that this new engine could be the most important new addition to Just Cause 4, and its importance was something that the game’s developers definitely stressed. 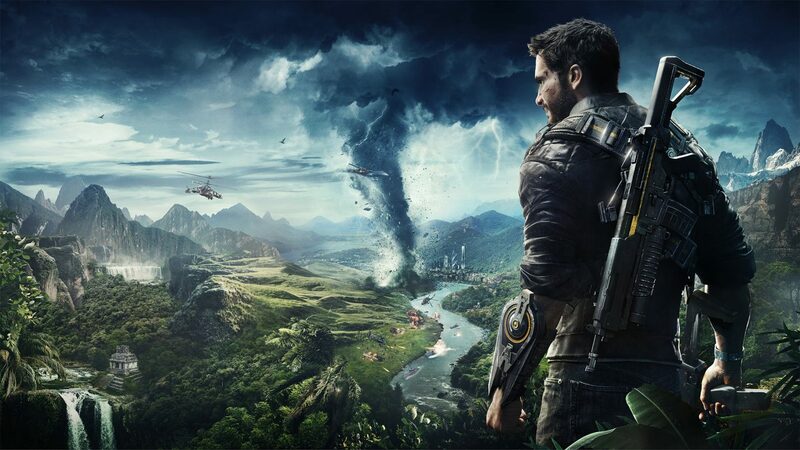 While the build of Just Cause 4 that I saw was likely a highly-polished vertical slice, I still couldn’t help but be impressed by how smooth it was running despite all of the chaos occurring on screen. 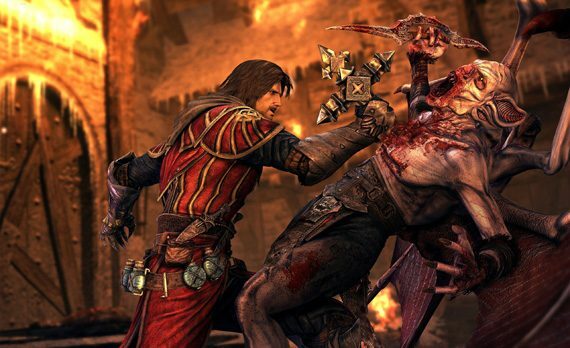 If the full game can run this well when it releases, then this feat will definitely be Avalanche’s most impressive. As someone who hasn’t much cared for the previous Just Cause games, I can easily say that this is the most that I’ve ever been looking forward to a new entry in this series. Avalanche has done the nitty-gritty work to ensure that JC4 will hopefully run without any hitches this time around, while simultaneously creating the most beautiful playground for you to destroy yet. Just Cause 4 releases at the end of this year on December 4 for PS4, Xbox One, and PC. 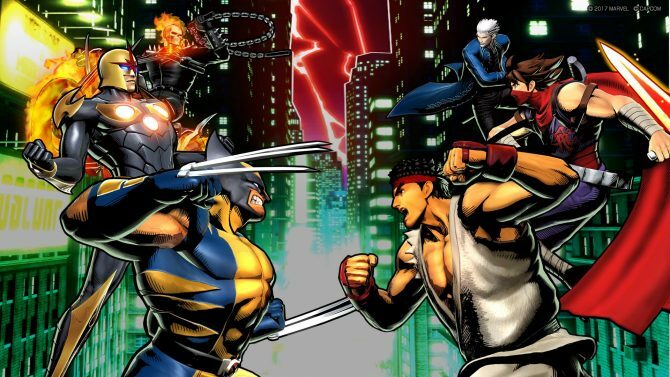 Right now, you can head over to Amazon to pre-order a copy of the game ahead of time.